I'm delighted to have been shortlisted for the 2017 UK Best Practitioner Award hosted by Holistic Business Awards in London on Sunday 1st October! Finalist for the Best Practitioner Award 2017! A massive thank you to patients who supported my application by providing testimonials and to colleagues for their support. Although I didn't win the top three awards for Best Practitioner, it was a real privilege to have been recognised as a finalist. All in all, it was a great vibe at Kensington and I had the opportunity to meet a number of incredible practitioners and teachers who are proudly flying the flag for the community. Well done to everyone - we did good! Thanks to Holistic Therapist Magazine and to Vicky Killick and Jayson Formager for hosting the awards! Finally, I finished the day with a steaming bowl of bone broth, wonton dumplings, spinach and noodles. 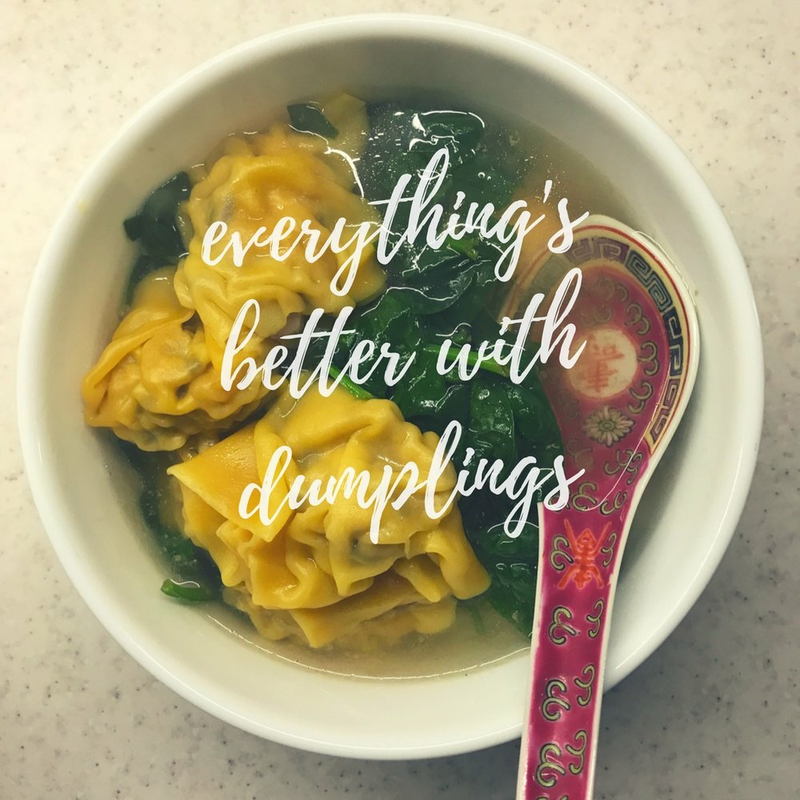 Because everything’s better with a bowl of home-made wontons!